The Uganda Communications Commission (UCC) has invested 1.9 billion Uganda shillings in improving technology at Uganda Institute of Information and Communication (UICT) as part of a 10 year master plan to promote excellence in research innovation at Makerere Business School. 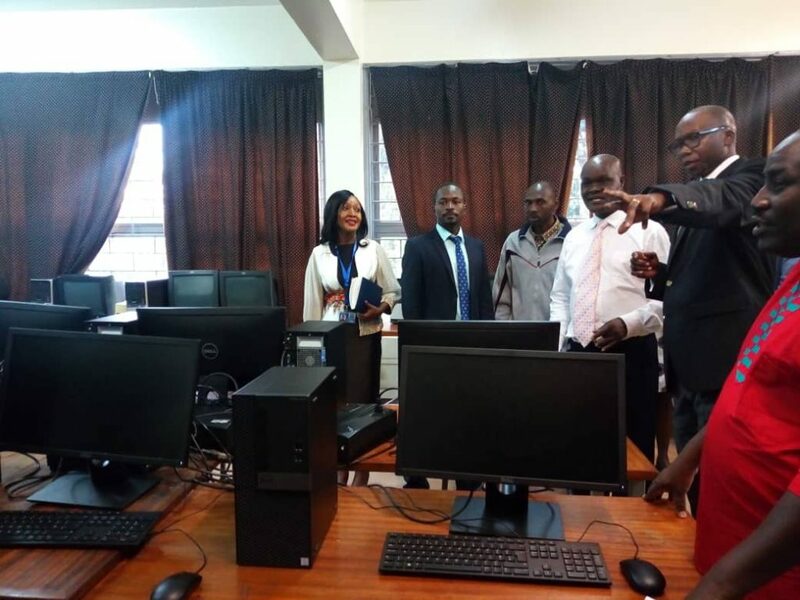 On Tuesday, UCC commissioned ICT and electronic specialized laboratories at Makerere Business School Uganda, Institute of Information and Communications Technology. 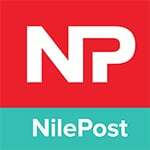 This includes seven electronic laboratories which are meant to enable students carry out research and innovation. In a bid to promote information and communications technology among schools in Uganda, UCC has come out to avail electronic equipments to Makerere Business School. These include servers, routers, and computers among so many others. 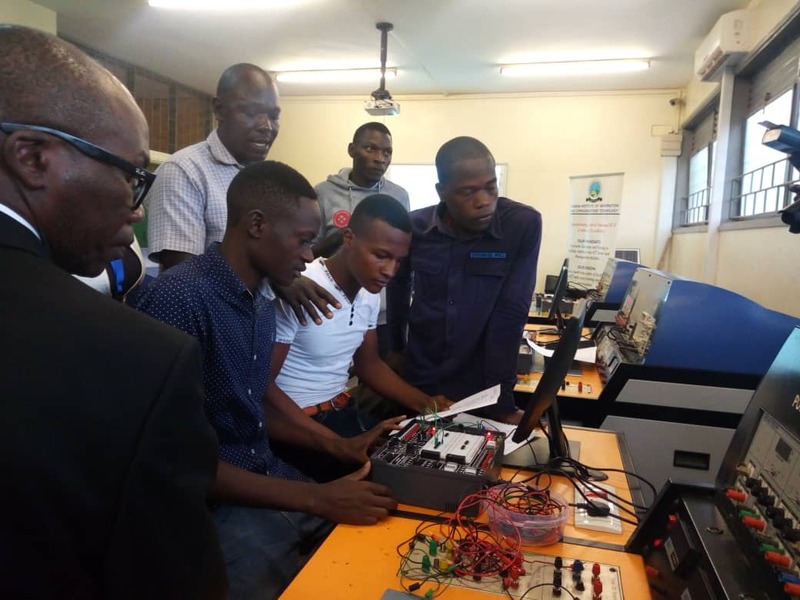 Students of UICT can now easily design software and also carry out research using wireless connections on school compound as UCC has upgraded their data center. 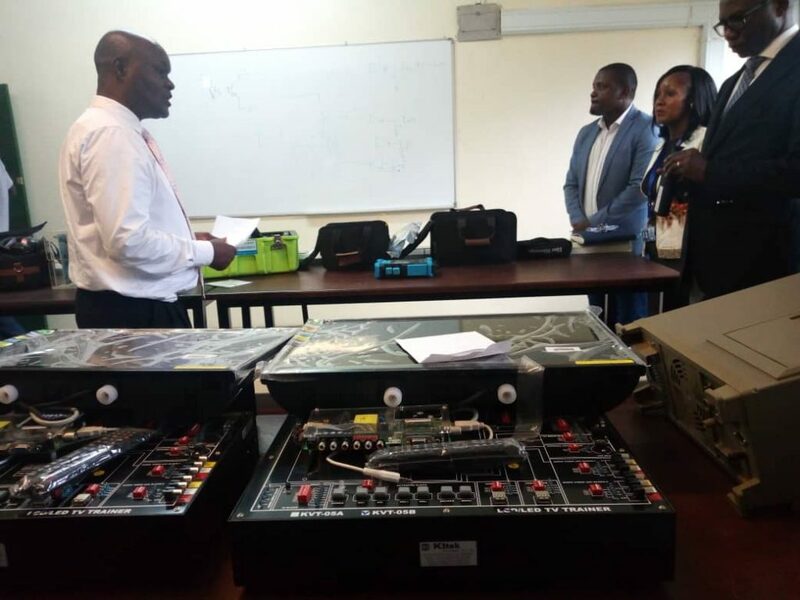 Irene Nakiyimba, the acting principal UICT says, “I advise students and the public to make use of this opportunity of the available electronic equipments in the 7 specialised laboratories to promote excellence’’ she remarks. The principal of UICT further advises students to use of the provided laboratories by UCC and also to engage in the training that is due to commence so as to advance on their skills in market research. Fred Otunu, who was representing the executive director UCC, commended the good work done by the contractors of the electronic equipments.